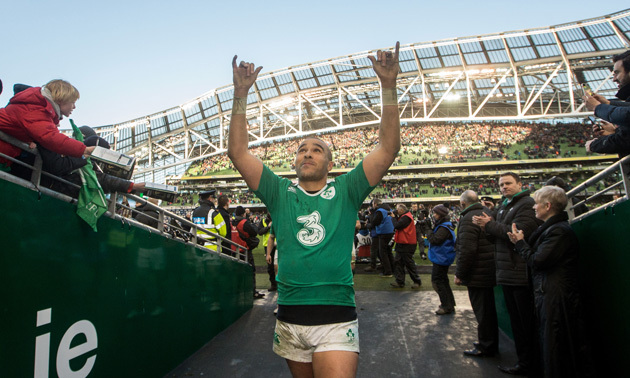 THE RBS 6 Nations is in full swing and the latest issue of Rugby World brings you interviews with the tournament’s biggest stars, including Simon Zebo, James Haskell, Taulupe Faletau and Stuart Hogg. 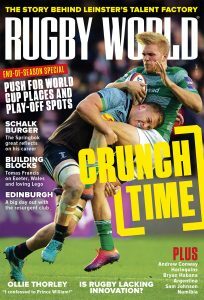 We also bring you an eight-page special report on concussion – the biggest issue in the game – and look ahead to the European Champions Cup quarter-finals. The Secret Player – What does our former pro make of the media?